A few days after chipping away at Guncraft: Blocked and Loaded, a few decorated lands had, block by block, been turned into floating debris by a trigger-happy player with a few too many explosives. Over time, Michael started to level up from killing his idle player in various amusing ways. A small part of him was always curious to see what neat features were unlocked after leveling up. It felt strange that some modes that were available in LAN were not available to host on Xbox Live until leveling up more. During the few days of destruction, Michael had hit a rut in his creativity. 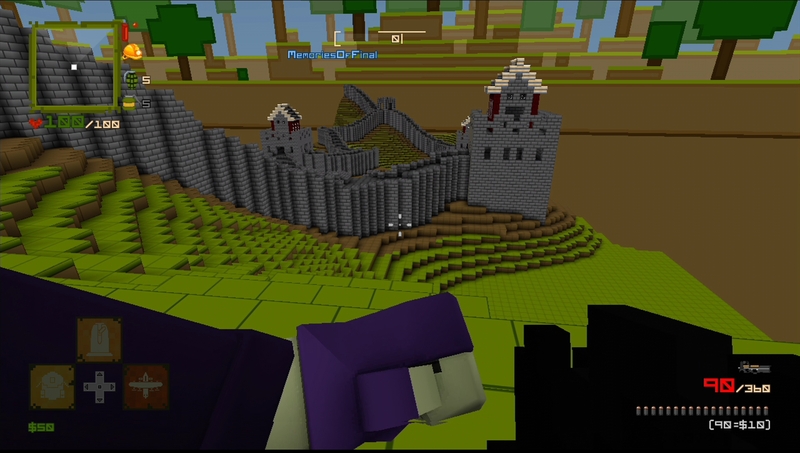 He loved the idea of destructible environments so much that he forgot to explore the world of building. Some time had passed before he realized he had writer’s block (pun partially intended). What new exciting information could he provide the kind readers of his first preview? Ideas constantly seemed to slip away until a dim light bulb turned on after a few hours of drawing a blank. 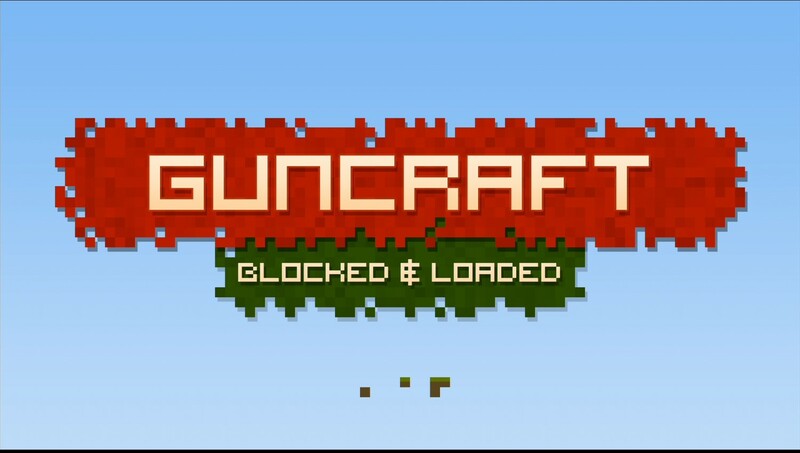 What about talking up the customization options of Guncraft: Blocked and Loaded? Doing his worst impression of a certain presenter from Ubisoft’s 2011 E3 press conference, he though back to the first day of Guncraft. The amount of character customizations felt unreal. While looking at the helmet list, it was possible to scroll down for a few minutes without seeing the bottom of the choices. It was a shame that most of the helmet, mouth and vest items were locked away at the start, but it made sense that they were unlocked through gameplay. Luckily, color customizations were not locked and many parts of the character were changeable in color. He shuddered to think how many permutations of customizations were possible. Moving on from customization, the Guncraft‘s creativity astonished him. A large number of levels were already provided by the game, and each was highly detailed in design. How long did those maps take to make? There had to be tens of thousands of blocks (or more) in each level, all carefully placed and color-coded to match the environment. The thought of creating such intricate levels frightened Michael and helped him to come up with a simple resolve: leave the building to the professionals and stick to destruction, his area of expertise. 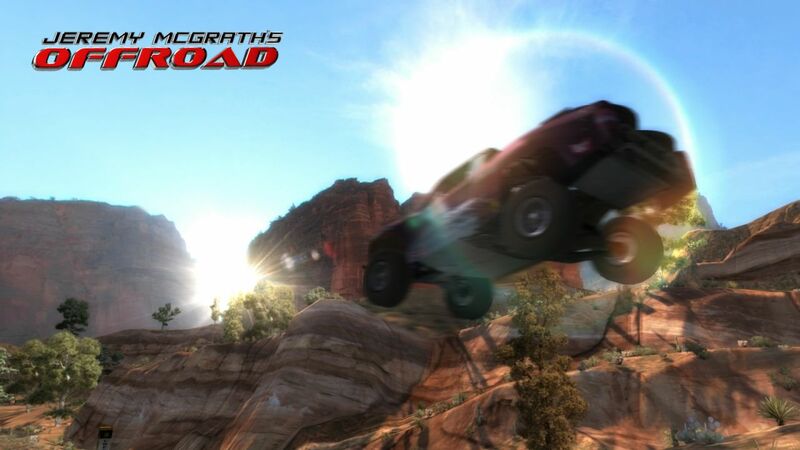 Developer Exato Game Studios has provided a level, a prefab and a gun editor on top of a plentiful amount of pre-made maps. The level editor has an abundance of options to help players create fancy maps. Michael dabbled with creating a simple map for the sole purpose of unfair spawn points on a small layout, but he expects some players to come up with some true masterpieces. The prefab was an interesting concept. Players could make pre-constructed items from a provided list with the drawback of a build cost and a cooldown timer to prevent spamming too many blocks in a short period of time. Our builder didn’t spend too much time making prefabs other than a steel block wall, but he noticed from the default prefabs that this feature could be very intricate as well. Content with the game’s provided RCP 9000, he elected not to spend any time at all in the gun editor. Guncraft: Blocked and Loaded comes out on July 14, 2015 for Xbox 360. 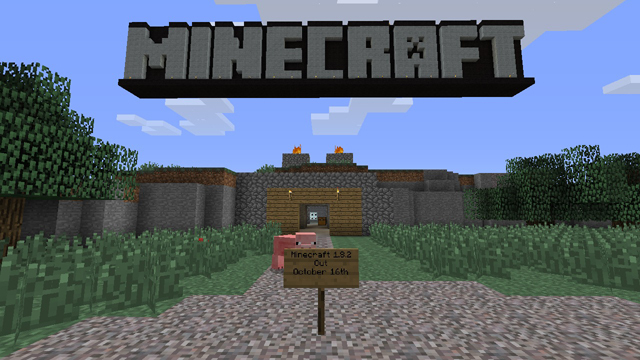 Minecraft: Xbox 360 Edition Update 1.8.2 releases tomorrow!